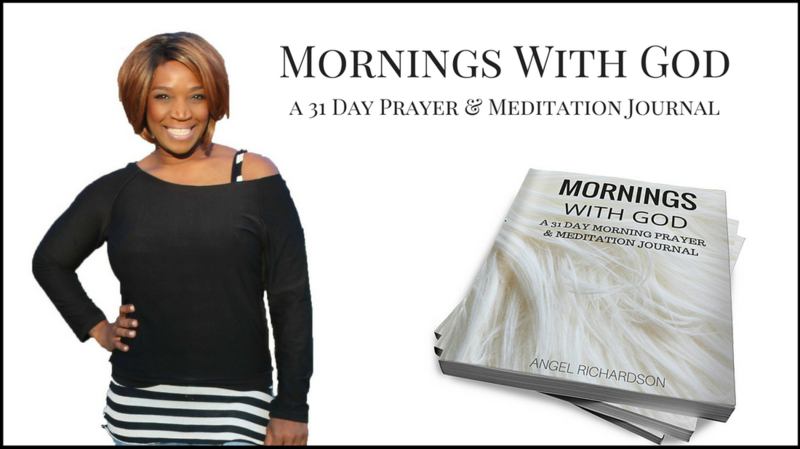 PLEASE NOTE: if you are ordering from outside of The United States of America please email AngelRichardson@LifeCoachesRock.com first. There is a different shipping fee for outside of The United States. Thank you!